Love is helping the elderly carry groceries to their car. Love is holding the door open for those behind you. Love is making hot soup for someone sick in bed with a bad cold. Love is forgoing our needs in order for others not to need. Love is flowers in full bloom. Allow me the liberty of this Freedom Friday post to share my deepest desire with you. That desire is to see others help those less fortunate through genuine acts of kindness motivated by love expecting nothing in return. To give in love so as others do not lack. Perhaps one day they, too, will love in the very same way, helping those who need it most. Therefore, love is giving of our time to a cause even if it seems silly at the time. Love is filling the bowl for the homeless at the local soup kitchen. Love is returning money to the shop owner who gave you too much in change. Love is giving up your seat to the pregnant woman on the bus. Love is saying please and thank you to the waiter who treats you poorly at the restaurant. Love is picking up the neighbor’s mail when they are on vacation. Love is buying groceries for the family down the street whose father lost his job when his company made his position redundant. Love is waking up five every morning to give the folks next door a ride to the train station because they can’t afford a car. Love is cleaning the home of a friend stricken with illness because they can’t do it for themselves. Love is driving a friend home from an activity knowing how far they live and doing so would be out of your way. Love is helping a friend pick up furniture from a secondhand shop, lug it two flights of stairs to his apartment while hoping the good deed won’t irritate an already bad back. Love is giving a warm smile to the individual who hates you, just as you would show warmth to your own family. Love is uttering uplifting words to that spiteful person who badmouthed you behind your back. Love is not allowing bitterness to enter your heart in spite of what others do to you. Love is hugging. Love is kissing. Love is crying for loved ones who have achieved their dream. I’m sure you can find other ways to love. The list is endless. It may simply be a matter of listening to that still small voice gently leading the way. Whatever we come up with, nothing compares to the joy we feel when seeing happiness in the eyes of the recipients to our selfless act of kindness. How else can we help? What more can we do to show our love for others? Love is selflessness and the world could use more of it! Great post Jack. Okay this happened today…long before I read your blog. I was working a local mystic faire today and it runs until 4pm. So as the day wound down and I was looking forward to packing up, I had a moment to breathe and went to check out the store front. It was quiet and I was thinking something is not done. I see an older woman checking out the items for sale but I could tell she seemed rushed, flushed and a bit nervous. The shop clerk asked if I still had time to speak to the lady I saw. I said no problem, and introduced myself. Long story short?, the lady was very apologetic about coming at closing time but asked if we or I could help her. She was not well and mentally exhausted to boot. Talking to her seemed to cheer her up some and could see her relaxing immediately. I explained the services that I offered and with combo of aura clearing and reiki work got the energy back under control. She looked refreshed and more at ease than when she arrived. End story – without me taking the time to stay late and find out what was wrong or just talk this lady would not have felt better. I was glad to see the the smile so relaxed and happy at the end of the day. …what time did I leave at? Don’t know. All I remember is the beautiful smile. Aww, Jack, this really just made me smile! This is such a wonderful post, Jack! What a lovely way to start the weekend. I just want to say how I love that you can write about zombies one day, and then write things to help us all be better people on another. Maybe this is your way of preventing a real zombie apocalypse. I’m bi-polar. LOL!!! 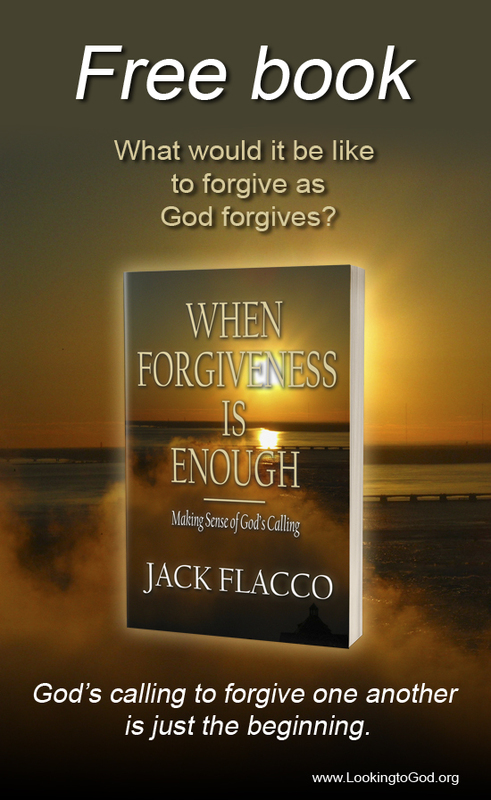 🙂 Wait until next week where it will be dark around JackFlacco.com until Friday. You’ll wonder what I had put in my Shreddies! This, like you, is a welcome, lovely thing to see today. Last night, a friend sent a text that said simply, “You are beautiful. (Pass it on. )” I chose to pass the message along to a few friends, and I know they felt love by their messages in return. Those simple, almost effortless actions can mean so much to others. We can open our hearts to show love in many ways! Thank you for sharing so many examples in this post. Happy Friday!